Oricon recently released its rankings for the first half of 2018, and in the comic category of the chart, volume 88 of “One Piece” commands a massive lead at number 1 with 2,283,589 copies sold. Taking second place with nearly 1 million less copies sold is “Attack on Titan” with sales of 1,376,248. What makes these numbers even more impressive is that One Piece 88 only contains 2 months of sales compared to attack on titans 5. “Attack on Titan” Volume 25 rounds out the top 3 with 1.1 million copies sold. Further, “One Piece” has become the first manga to reach the top of the comic book ranking chart for 10 consecutive years. 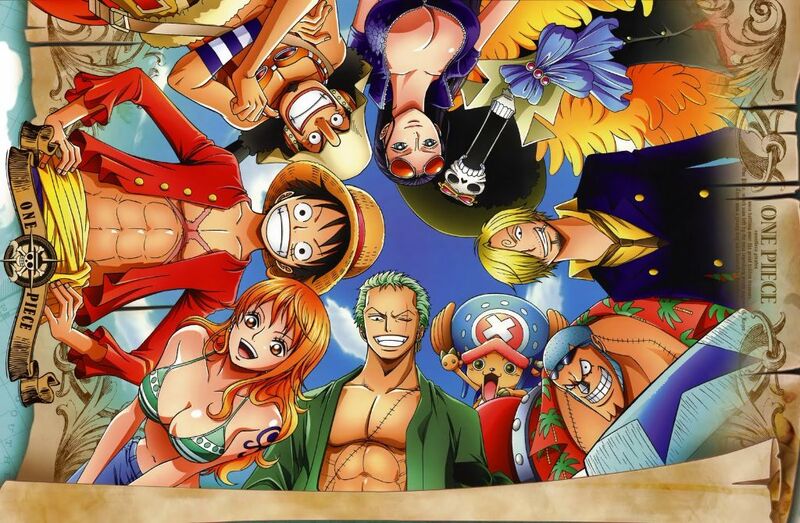 Despite being in publication for over 20 years, “One Piece” shows no signs of slowing down with weekly sales of new volumes often toping 1 million in their first week alone. Last year, volumes 84 through 87 held the top 4 spots on the year end chart, amassing over 11 million sales. In it’s 21 year history, the manga has sold over 440 million copies worldwide and is only half way completed! In comparison, the next two best selling manga, “Dragon Ball” sold 240 million copies worldwide in its 11 year run and “Naruto” sold 235 million copies in its 15 years of publication. Detective Conan and Goglo 13 round out the top 5 selling manga of all time with 200 million copies sold each. Both of these series are still in publication and “Detective Conan” ranked in at 14 on the half year ranking. Although the series sold just under 600,000 copies, it’s still nothing in comparison to the 2 million copies of sold by “One Piece”. So manga and anime lovers of Arama, what do you think? Will there ever be a series that’ll become popular enough to compete with “One Piece” or will it remain on top for ever? Or perhaps you think “One Piece” is overrated and other series deserve more love?